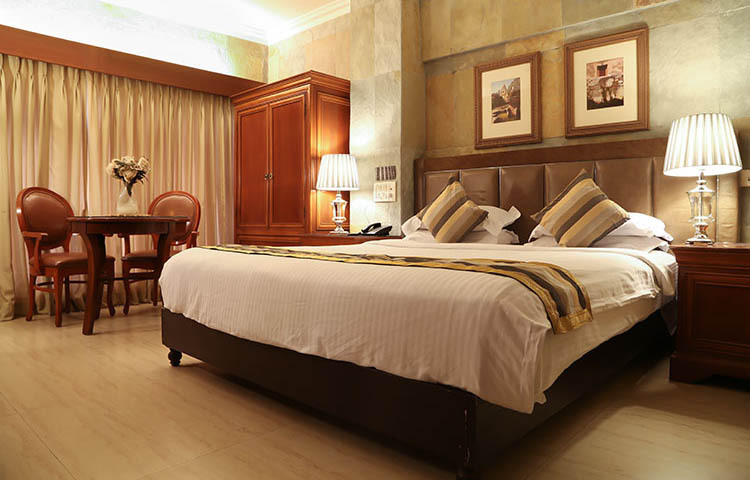 The ground floor premium rooms are spacious & beautifully furnished rooms with modern amenities. 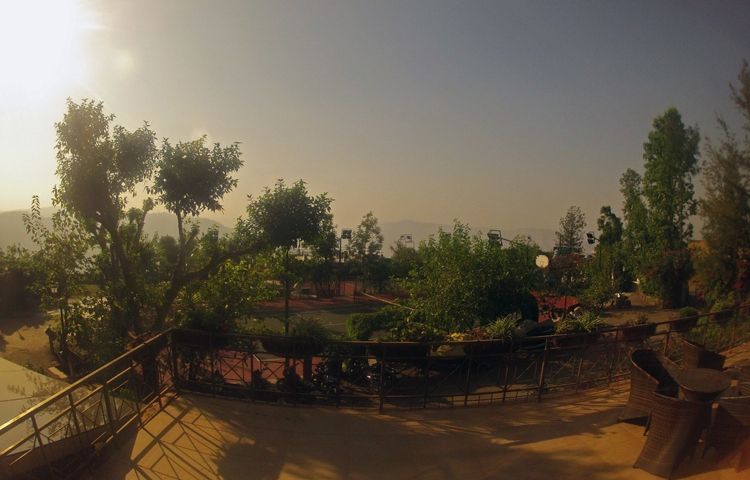 They are perfect for a family of four, looking for comfortable, affordable, and luxury hotel accommodation in Panchgani. 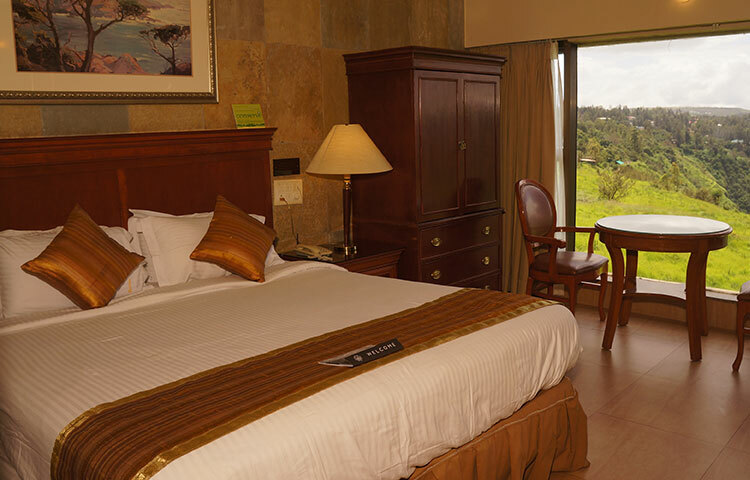 If you are looking for luxury accommodation facilities in Panchgani, the ground floor premium rooms at Ravine are just what you need. These are tastefully designed luxury rooms on the ground floor. They are duplex rooms that accommodate 4 persons, and are specially designed for families with kids. 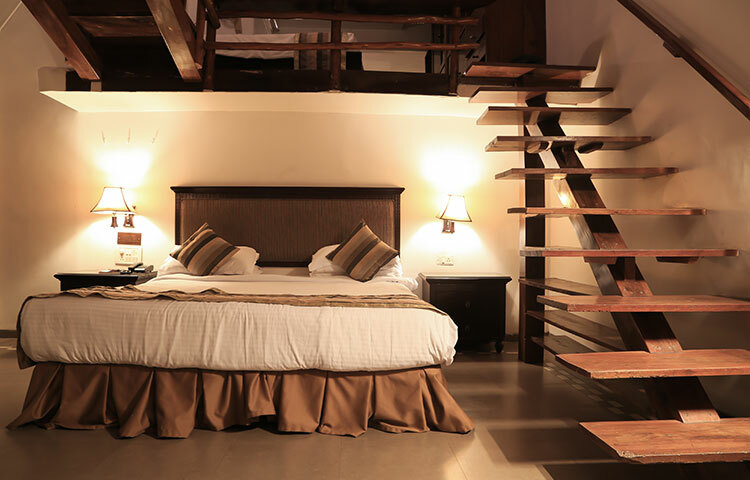 The rooms have 2 double beds, one on the ground floor and one on a mezzanine floor. 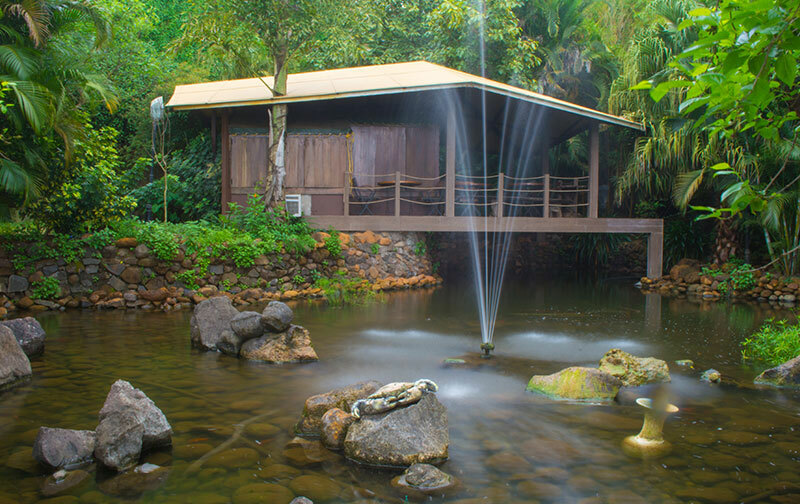 There is no privacy between the two floors (Ground & Mezzanine), but the rooms have a beautiful view of the tennis court and the lush green valley. The area of the rooms is around 250 sq. ft. They are spacious and stylishly furnished with all amenities. 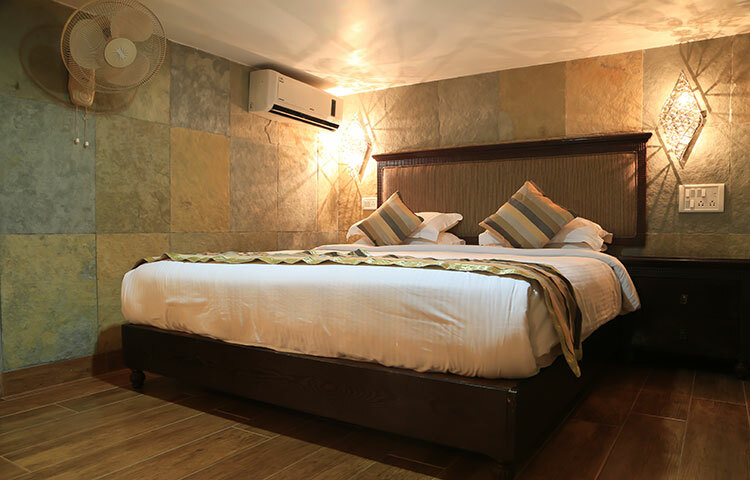 Ravine hotel is a luxury hotel in Panchgani that offers stylish and clean accommodation for our guests, so that they enjoy their stay. 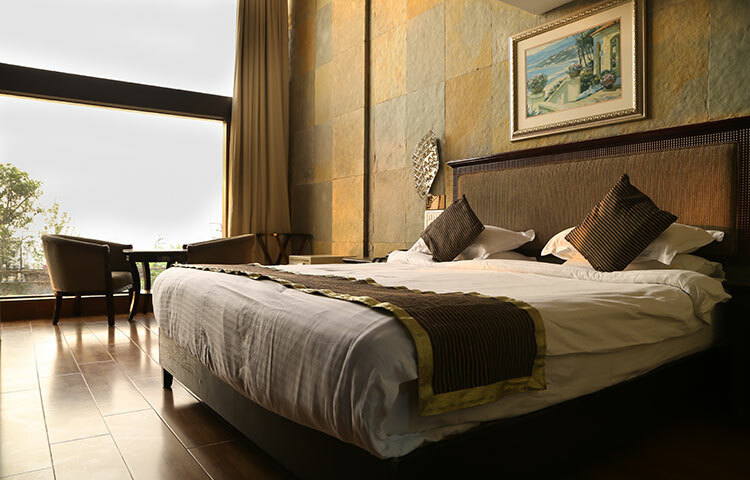 We ensure that housekeeping cleans all guest rooms & common areas on a daily basis. You will experience service like none other.